Eco Tan Winter Skin is a nourishing, self tanning lotion and best gradual tanner perfect for face and body. 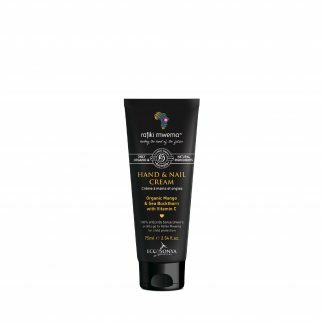 With each application of this tanning moisturiser, you can effortlessly build to your desired tan. 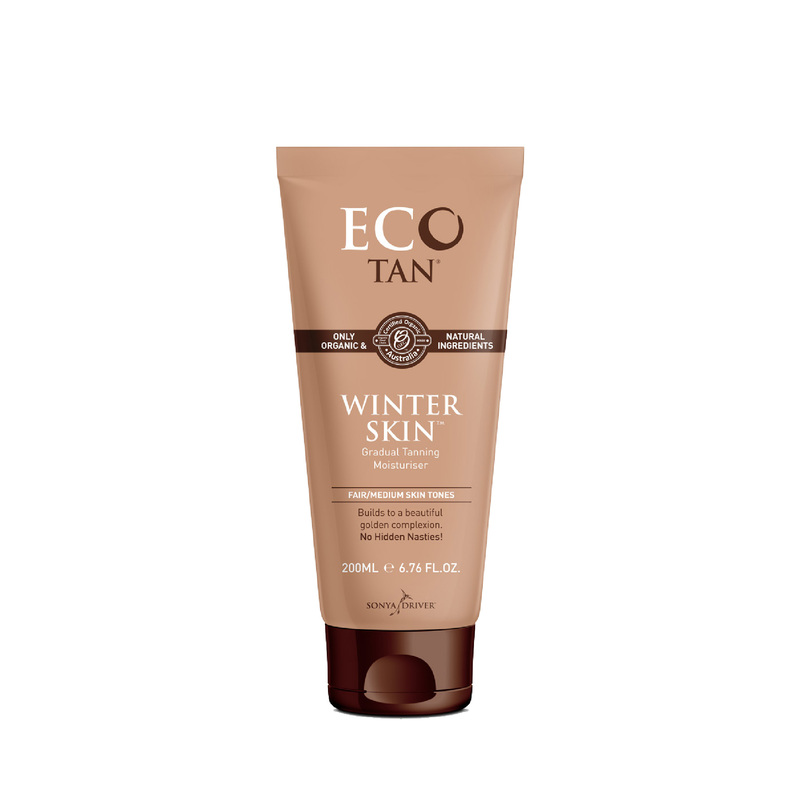 Eco Tan Winter Skin is a nourishing, self tanning lotion and best gradual tanner perfect for face and body. With each application of this tanning moisturiser, you can effortlessly build to your desired tan. It contains nothing artificial and is free from synthetic ingredients. Instead, it is made with only certified organic and natural ingredients sourced from Mother Nature and is vegan and cruelty free. A gradual self tan, Eco Tan Winter Skin is your low fuss way to a stunning bronze glow in every season. Even if you have skin like Snow White, you can have a gorgeous sun kissed glow in a matter of days, without the sun’s harmful rays. 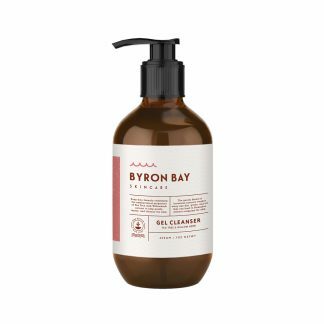 This self tanning lotion contains a gorgeous note of organic rose geranium, so you won’t smell like nasty chemical fake tans. Eco Tan Winter Skin is also great as a spray tan extender. 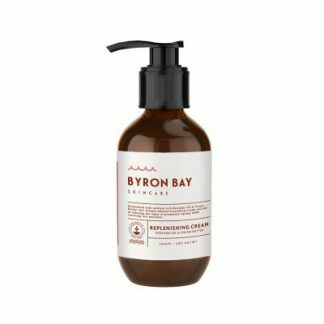 As it is a moisturiser, it is incredibly nourishing for your skin, especially in the colder months and helps you keep your glow for longer. A gradual self tan, Eco Tan Winter Skin is your low fuss way to a stunning bronze glow in every season.